"iTunes cannot backup my iPhone because the backup could not be saved on this computer. Help!" iTunes cannot backup iPhone because the backup session failed. iTunes cannot backup iPhone because a session could not be started. iTunes cannot backup iPhone because the iPhone refused the request. iTunes cannot backup iPhone because an error occurred. iTunes cannot backup iPhone because an unknown error occurred -1.
iTunes cannot backup iPhone because the backup could not be saved on this computer. iTunes cannot backup iPhone because not enough free space is available. Other situations that cause iTunes cannot backup iPhone could be that the backup is corrupted, iPhone is locked with a passcode (see how to reset iPhone without passcode) or iPhone is disconnected. If you are in one of the cases, try the 2 best ways below to backup your iPhone. They cover how to backup iPhone data without iTunes. The issue that iTunes cannot backup iPhone can be easily solved. You can download Tenorshare iCareFone, the best alternative to iTunes to backup all your iPhone data, including apps, music, videos (movies), playlists, photos, contacts, messages, iBook, and more files to computer or iTunes with only 1 click. Now, let's see the details. Step 1: Get Tenorshare iCareFone on your computer . Run it and then connect your iPhone to this computer via a USB cable. 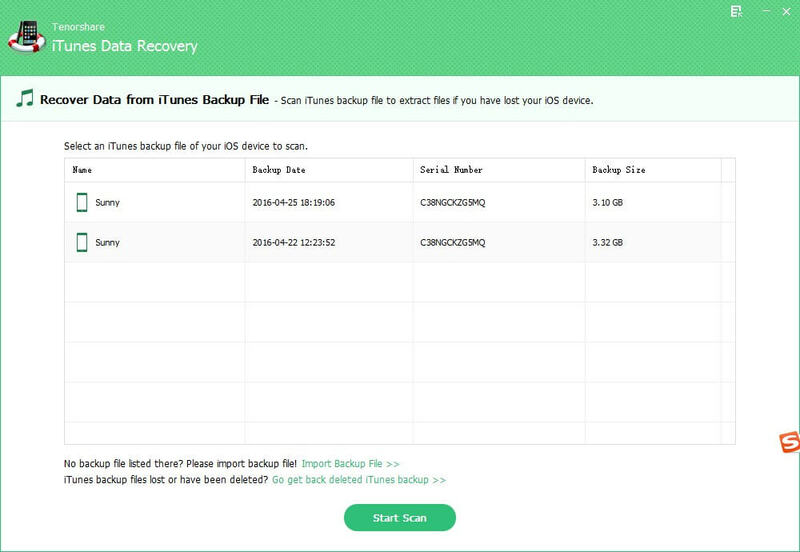 Step 2: Top backup data to iTunes, on the main interface select "Backup & Restore". And then click on "Back up Now" to backup your data. The backup is exactly the same as your iTunes backup. 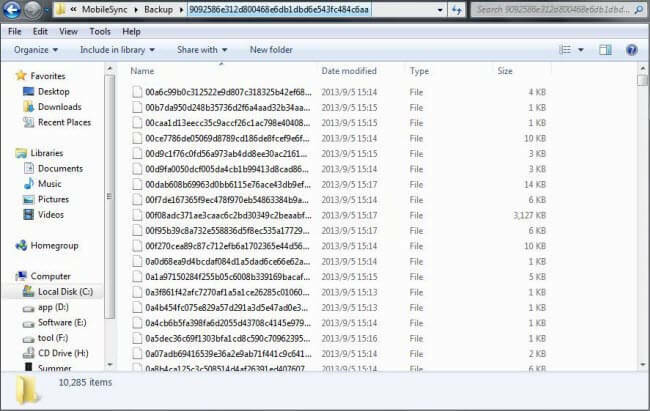 Step 3: To backup data to computer, on the main interface select "Files Manager" and choose a the file type you need to transfer to computer. iCloud offers you a convenient way to backup nearly all data and setting stored on your iPhone wirelessly. You don't need to plug your device into a computer or even be at home to back up with iCloud. The only limitation is that iCloud only offer 5 GB for free. Step 1: Make sure that your iPhone is connected to a Wi-Fi network. Tap Settings, then scroll down and tap iCloud. Step 2: Scroll down and tap Backup. If you didn't turn on iCloud Backup yet, turn on iCloud backup now. Step 3: Now tap Back Up Now to backuo your iPhone. Stay connected to your Wi-Fi network until the process completes.You can check up your completed iCloud backuo through Settings > iCloud > Storage > Manage Storage. If iTunes cannot backup iPhone, try Tenorshare iCareFone. It offers 2 workable methods, from which you can choose to backup iPhone to iTunes, or to computer. Thus, you won't worry about data loss.